How fast can you lose excess weight? Ideally you lose weight at a rate of 0.45 to 0.90 kilos per week. You got it – just under a kilo per week. If you lose weight at a faster rate, you risk losing fat as well as muscle and your energy levels suffer. As a result you cannot increase your activity level or your exercise intensity. What happens when you lose weight fast? your diet is not sustainable. Eliminating certain foods may fast-track your weight loss, for a while. But can you live without these foods for the rest of your life? Or will you live your life on a yo-yo diet? You will not manage to keep up a low-calorie diet for a long time. And when you go back to your regular calorie intake, you will gain even more weight because your body gets used to functioning on a slow metabolic rate. Low-calorie diets, crash diets and similar diets are counter-productive. 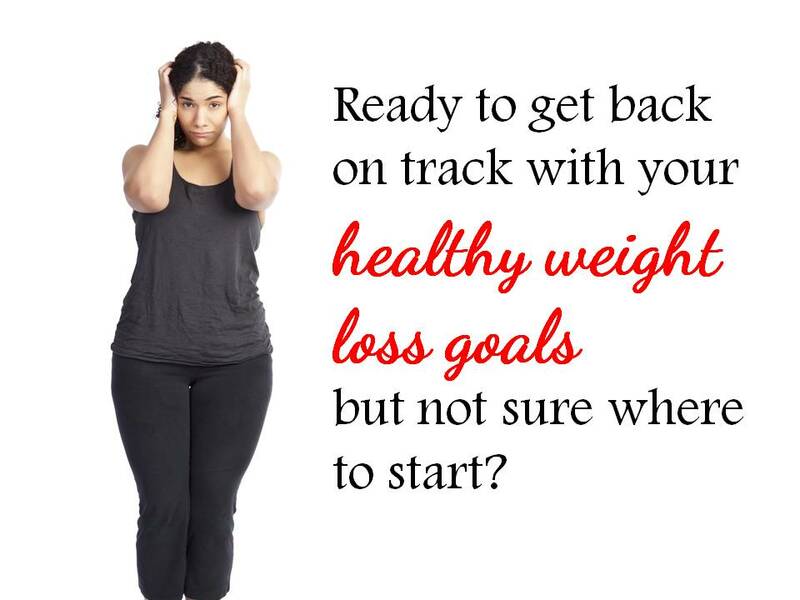 How can you lose weight and keep it off? The only way you can lose weight and keep it off is by making small changes towards a healthy lifestyle. A healthy lifestyle remains with you – you do not “come off” it, as you would a diet – it grows on you and becomes a part of who you are. Go for it – small changes are achievable and they result in big changes which you will be able to keep up. increase your activity level / exercise. How long has it taken for you to pile on your excess weight? I promise it will take you less to lose it, but do not expect it to disappear in a month.